First off, if you are a SK-II fan you'd notice they have been campaigning the #ChangeDestiny which resonates to my life philosophy. Change Destinty is a movement by SK-II to inspire women to change their own destiny, regardless of the "lil dictators" in their life. 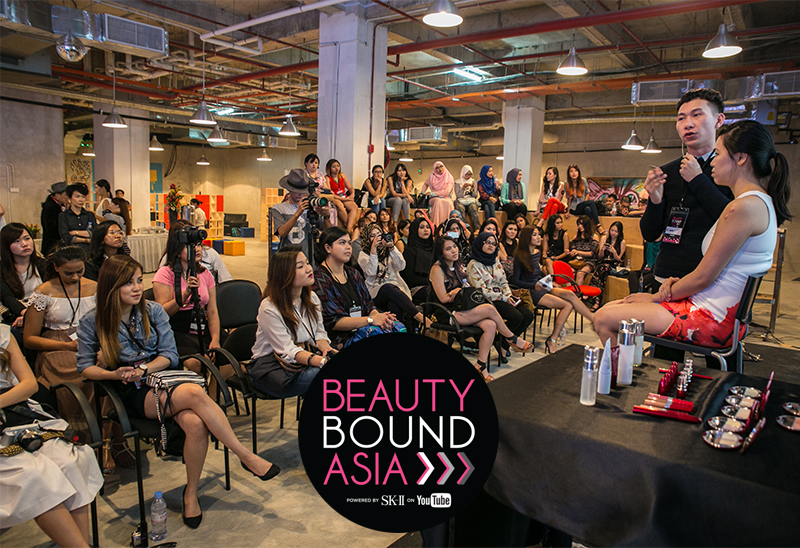 As such, the Beauty Bound Asia competition is just the right movement to inspire women of the digital age - youtubers / social media beauty lovers to go forth and claim their destiny (with the help of SK-II). I'm not just some blogger that suddenly talks about SK-II. Well over my 30s (will not reveal my real age) I have been using SK-II's Facial Treatment Essence which is todate my favourite SK-II product which helps to renew, balance and moisturise my face. It has the highest concentration of the "miracle" ingredient Pitera (over 90%) found in all SK-II product, which makes it my favourite product to use. What it does is basically is to help restore the skin's vital balance by promoting the skin's renewal process (28-day cycle). The ingredients are a cocktail of vitamins, amino acids, minerals, and organic acids that the skin drinks immediately upon application. Dubbed the heart of every SK-II Skincare ritual, the Facial Treatment Essence is their best-selling product to date. With daily use, skin becomes more supple, smooth and radiant. 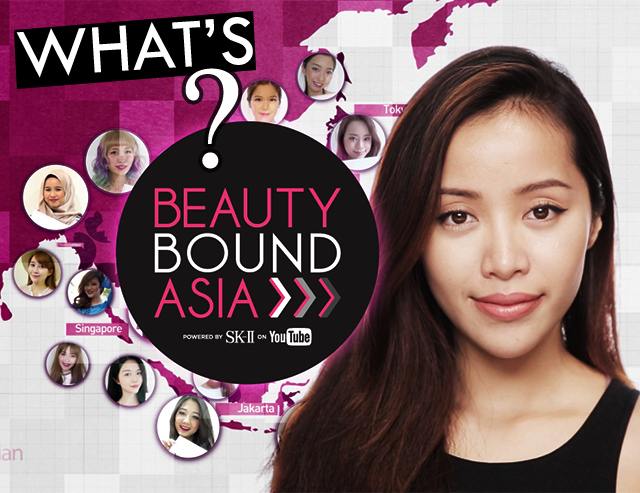 WHAT IS BEAUTY BOUND ASIA? 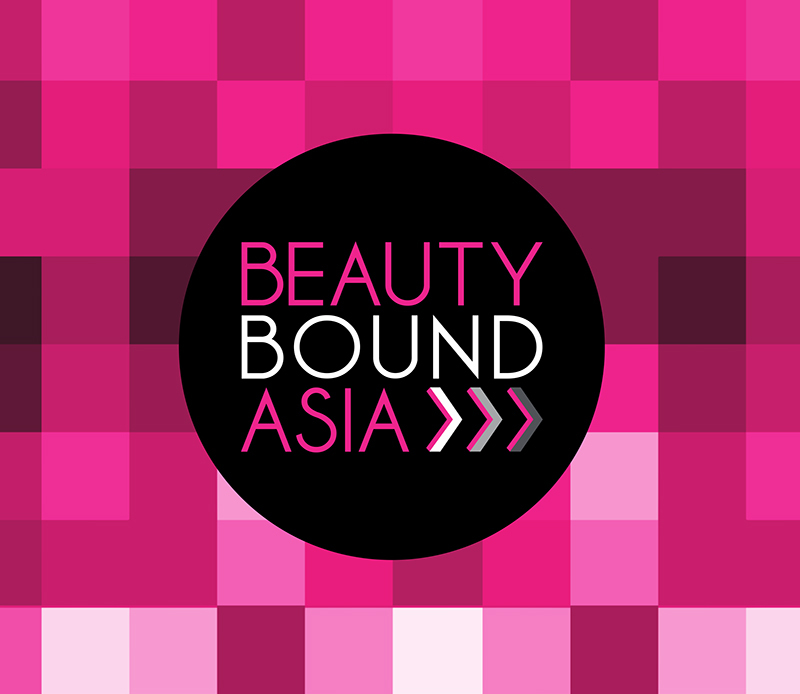 what is the Beauty Bound Asia competition? “SK-II recognizes the fast paced landscape of modern beauty and the growing importance of digital beauty influencers. 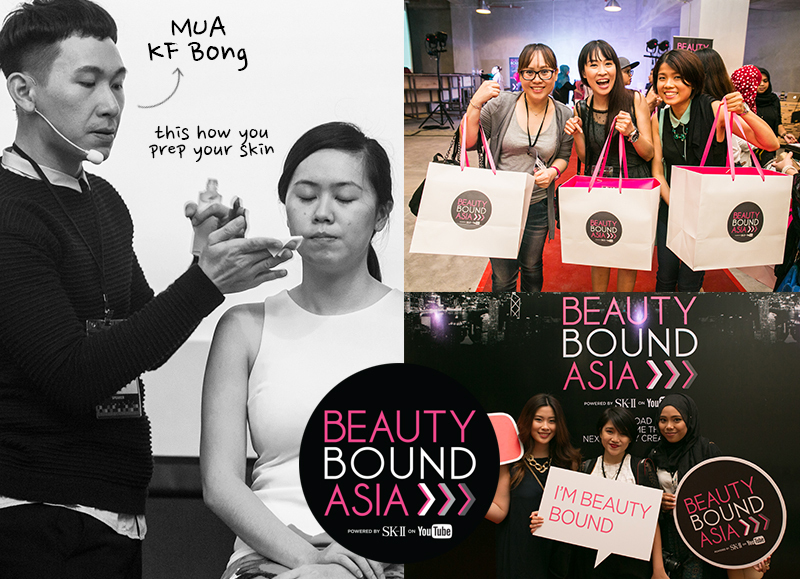 As part of our brand’s #changedestiny philosophy, we’re proud to be part of this opportunity to support, empower and grow the creator community further, and authentically engage with the next generation of beauty experts.” - Seth Sandeep, Chief Marketing Officer, SK-II Global Beauty Bound Asia will be open to all legal residents of 11 cities where the contest is taking place including Tokyo, Seoul, Osaka, Taipei, Hong Kong, Manila, Bangkok, Kuala Lumpur, Singapore, Jakarta, and Sydney. As part of this program, YouTube and top YouTube stars will be supporting this initiative by offering skill-building workshops for Beauty Bound Asia finalists. Coaches include the original beauty YouTuber Michelle Phan, with over 7.8 million followers on YouTube and over 1.9 million on Instagram. Michelle has always been a passionate supporter of the global beauty creator community. 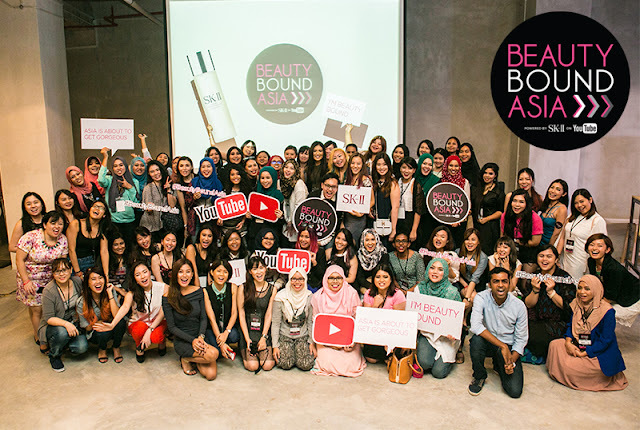 In addition to co- founding ipsy, the world’s largest online beauty focused community, she has also been a huge creative force for Beauty Bound; personally designing a number of the beauty creator challenges, and mentoring and judging the finalists from each city in the Tokyo program finale. 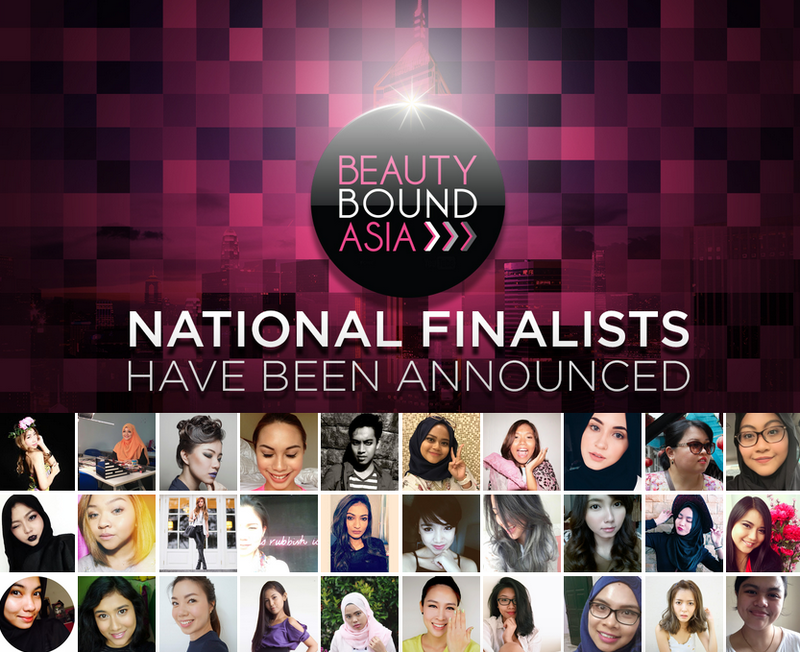 The rest of the region’s top beauty creators have also extended their support as coaches, with talented beauty gurus like Sasaki Asahi (Japan), Calary Girl (Korea), Momay (Thailand), and Wengie (Australia) amongst many others. The contest held in August welcomes anyone over 21 years old who are passionate about beauty and have the beauty expertise to share. They must be creative and original with a passion to improve their video creation skills. Open to any legal resident from 11 cities Tokyo, Seoul, Osaka, Taipei, Hong Kong, Manila, Bangkok, Kuala Lumpur, Singapore,Jakarta, and Sydney to join. No prior experience needed. the 30 contestants that made it to Phase 2 congrats! For Malaysia, 73 contestants made it to the Phase 1 Challenge which was held at Quill City Mall on 12th Sept. They lucky girls each receive a box of SK-II products worth RM2,000 to continue their video challenge at home. This challenge requires them to do an unboxing and sharing about the products to qualify for Phase 2 Challenge where 30 finalists will move forward. I'm freaking jealous of all of them but I hope to see the best two make it to the finals in Tokyo on 7th Nov and show the world what Malaysia's beauty gurus has to offer. 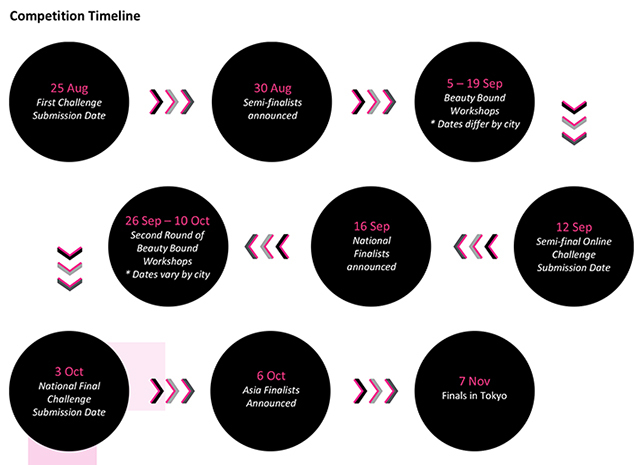 I will be attending the semi-finals this 3rd Oct @ Ruyi & Lyn, BSC to find out which 2 of the 30 shortlisted contestants make it to the finals in Tokyo @ 7th Nov. Ganbatte Kudasai 頑張ってください to all my friends in this competition! Rooting for you girls (fighting). omg how did i miss this? Binary options offer a unique way of profiting from the financial markets. They are relatively new, having only been made available to the retail trader from 2008. However since this time their popularity has grown and now many individuals are regularly using binary trading to make regular profits from the markets. Who ever contestant that manage to meet Michelle Phan is like super lucky, so curious! Thanks Thelma.As for the post proper, for me it is a good reminder to never forget what truly matters in life - like family, friends and God.